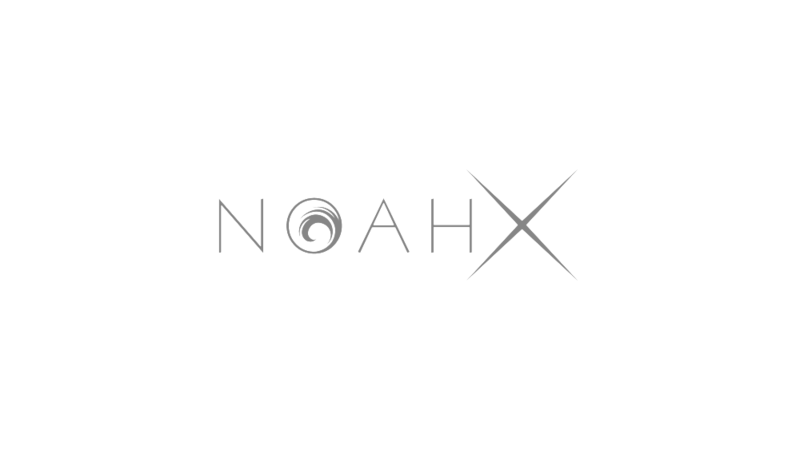 NoahX is our new distribution arm. We have self-released our documentary, Bobby Robson: More Than A Manager, on June 1st 2018 on multiple platforms such as Amazon, iTunes, Netflix and in retailers nation wide. This will be followed by our upcoming cricket documentary, The Edge, in 2019. These are the first steps in a very important new arm for Noah Media Group. The current model for independent producers to distribute content, globally, is broken, from both a creative and commercial perspective. Led by Chairman, Barry Smith, NoahX will be a transparent, data-driven, digital-led distribution model. It will partner with key skillsets, directly – cutting out the middle-men who take percentages for these deals and work minimally on them. It will not be a “one-size fits all” model, but will use the existing fan-bases to get the content to the audience. And it will reach and engage with these audiences intelligently. Most importantly it will look after those that put their heart and soul into making the films – the filmmakers and the investors who make it possible. These people should not be the afterthought they currently are. We feel we are being honest in our assessment that this model can and will change an industry.